Amid growing concern over Facebook's sale of political ads to Russians, Democratic Senators Amy Klobuchar and Mark Warner have formally called for new legislation to enhance the transparency of online political advertisements, CNN has learned. Klobuchar and Warner sent a letter to their colleagues on Thursday inviting them to co-sponsor legislation that would among other things require all major digital platforms to keep a public record of groups or individuals that make ad buys of more than $10,000. 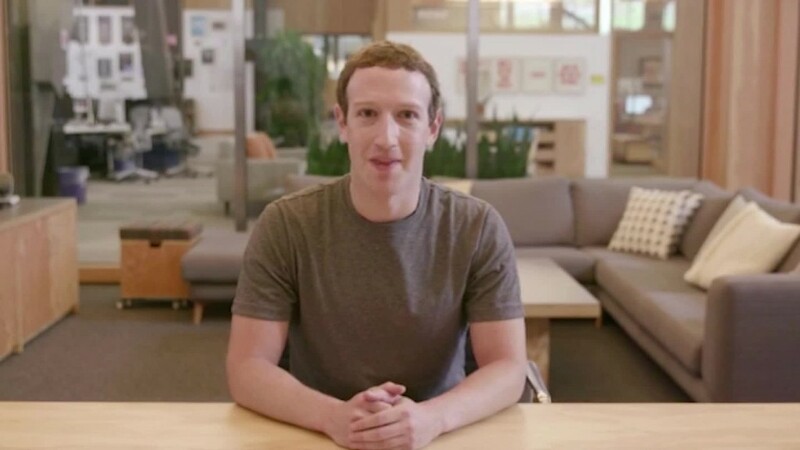 The letter, a copy of which was obtained by CNN, was sent out shortly after Facebook CEO Mark Zuckerberg announced that his company would share the ads it inadvertently sold to Russian-linked accounts during the 2016 election with the House and Senate intelligence committees, and would make a number of changes to its platform related to political ads, including adding disclosures to such advertising. A source familiar with the issue told CNN that Facebook is planning to deliver the information concerning the 3,000 ads "in a matter of days." The Senators said the Federal Election Commission had failed to take sufficient action to address online political advertisements and that current law did not adequately address advertising on platforms like Facebook, Google and Twitter. While FEC and Federal Communications Commission rules create what Klobuchar and Warner termed "a robust disclaimer and public access regime" on advertising which airs on television and radio, the senators noted that Facebook "faces far fewer obligations." Klobuchar and Warner say their legislation would address that. Specifically, they said in their letter, it "would require digital platforms with 1,000,000 or more users to maintain a public file of all electioneering communications purchased by a person or group who spends more than $10,000 aggregate dollars for online political advertisements." "The file would contain a digital copy of the advertisement... a description of the audience the advertisement targets, the number of views generated, the dates and times of publication, the rates charged, and the contract information of the purchaser," the letter stated. "Additionally, this legislation would require digital platforms, in addition to broadcast, cable and satellite providers, to make reasonable efforts to ensure that electioneering communications are not purchased by a foreign national, directly or indirectly," the letter said. Correction: An earlier version of this story misspelled Senator Warner's last name.